Are you a "cost-conscious yet uncompromising Internet-minded millennial?" If so, this is your lucky day, because Huawei's Honor sub-brand says it knows how you think. It understands the "double or nothing motto that millennials live and breathe." Finally, someone gets it! 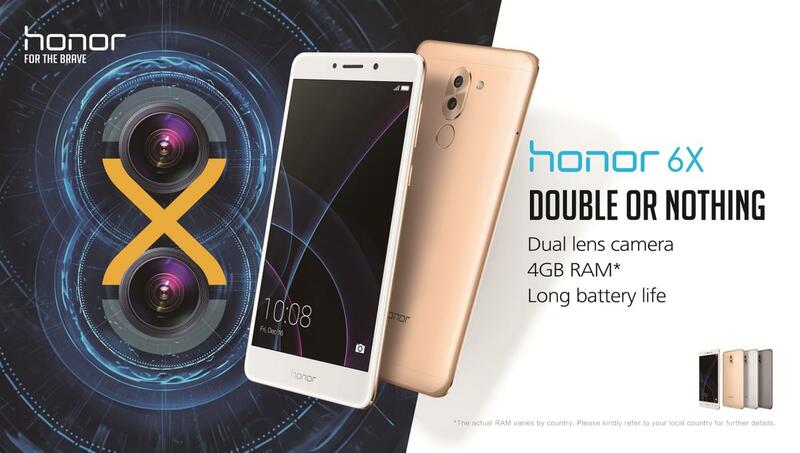 These are all things Honor has said in its PR today as it announced the global launch of the Honor 6X. It only costs $249, and I assume you can buy it even if you're not a "young and bold consumer." I myself am old and cautious. Kidding (mostly) aside, the Honor 6X is the followup to the Honor 5X. 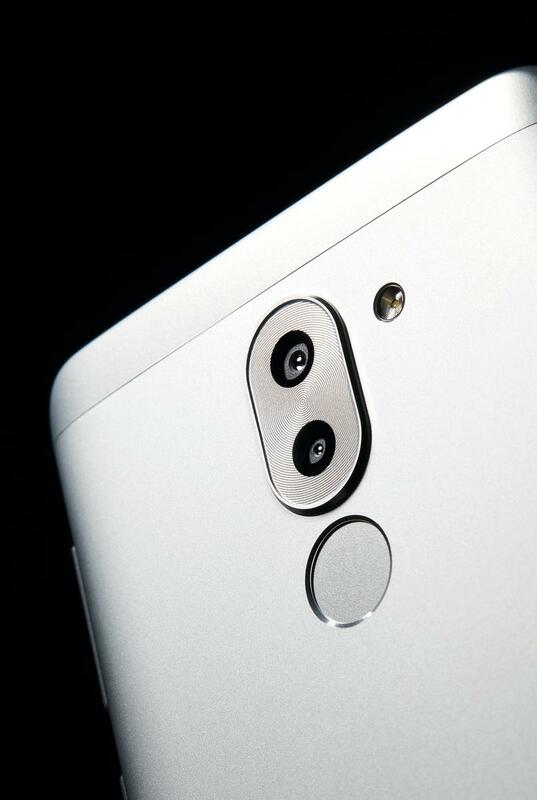 This phone was previously announced in China, but there was no word of a US release at that time. It brings a few features to the table that were previously reserved for more premium handsets. For example, that dual-camera arrangement Honor is talking up. Here are the specs. Just looking at the hardware, the $249 price tag is competitive. Honor claims the fingerprint scanner unlocks the phone in 0.3 seconds, and the battery will last over two days. It's not the hardware that makes Honor's phones a tough sell, it's the software. It's a bold move to launch a phone in 2017 with Android 6.0 Marshmallow, but that appears to be Honor's plan. 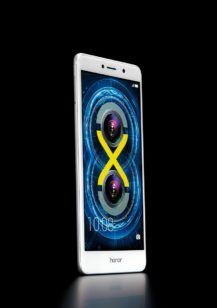 The Honor 6X will go up for pre-order tomorrow in the US via Hihonor.com/us, Best Buy, Amazon, and Newegg. It will ship on January 15th. It's available today in Europe for €249. 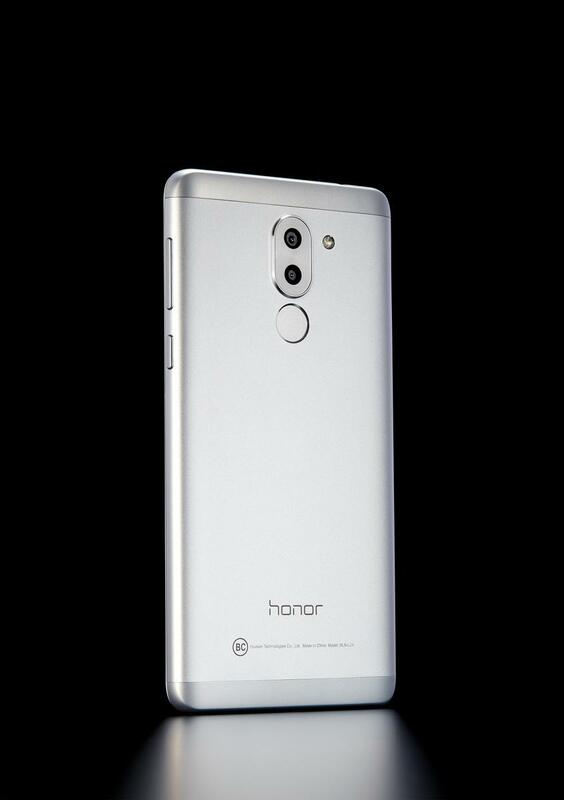 International Consumer Electronics Show, Las Vegas, January 3, 2017 – Built for the cost-conscious yet uncompromising Internet-minded millennial, the Honor 6X is the perfect technological budget beast. 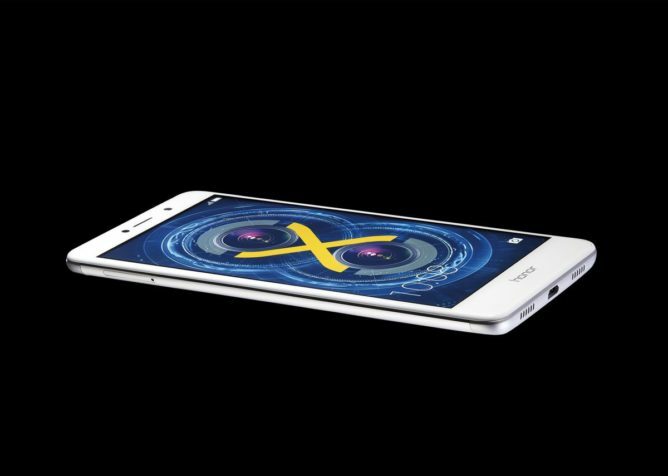 Embodying the “double or nothing” motto that millennials live and breathe, the Honor 6X breaks new ground at CES 2017 with its premium dual-lens rear camera, extended battery life and rock-solid performance. Designed to offer the young and bold consumers around the globe a superb internet experience, the Honor 6X is a powerful and versatile all-rounder packing top-of-the-shelf features empowering millennials to explore the world, cultivate their inner artist, and enjoy a world of music, gaming and movies. Featuring a generous 5.5-inch full HD (1920*1080p) display, the ergonomically designed Honor 6X boasts a full metal slim body (8.2mm thick) with 2.5D glass on the front and curved panel on the back. Honor 6X features an innovative dual-lens rear camera offering a wide aperture range (F/0.95-F/16) giving you all the latitude to unleash your creative potential. The main 12MP camera is responsible for the composition of the image while the 2MP camera provides depth of field information, resulting in beautiful shots that are sharp and crisp. Combined with the camera’s wide aperture (F/0.95), the Honor 6X produces professional-looking background blur to make your subjects stand out. This, coupled with a 1.25um pixel size, enables the Honor 6X to capture quality shots even in low-light settings. The Honor 6X’s camera uses Phase Detection Auto Focus technology, which allows for an ultra-fast camera focus speed of 0.3 seconds. Fueled by a Kirin 655 boasting an octa-core architecture, the Honor 6X is built to provide a glitch-free user experience. Kirin 655 packs four cores clocked at 2.1GHz and another four at 1.7 GHz. Supported by 3GB/4GB RAM and a powerful i5 co-processer, the Honor 6X allows you to seamlessly game, browse and listen to music or run multiple apps at the same time. To further boost the agility of the device, the Honor 6X features Honor’s Smart File System, which enhances Android’s EXT4 system, preventing fragmentation and increasing the lifetime performance of the Honor 6X. Running on a powerful 3340 mAh battery, Honor 6X offers an exceptional battery life. With its 16nm CPU and power saving technology further reducing power consumption, the Honor 6X provides 2.15 days of usage and 1.54 days of heavy usage on a single full charge. On a single full charge, the Honor 6X allows you to enjoy up to 11.5 hours of video, 70 hours of music, or up to 8 hours of gaming. The Honor 6X is supported by an optimized proprietary 5V/2A charging technology, making it the perfect millennial companion. The Honor 6X comes in three colors – gold, silver and gray. 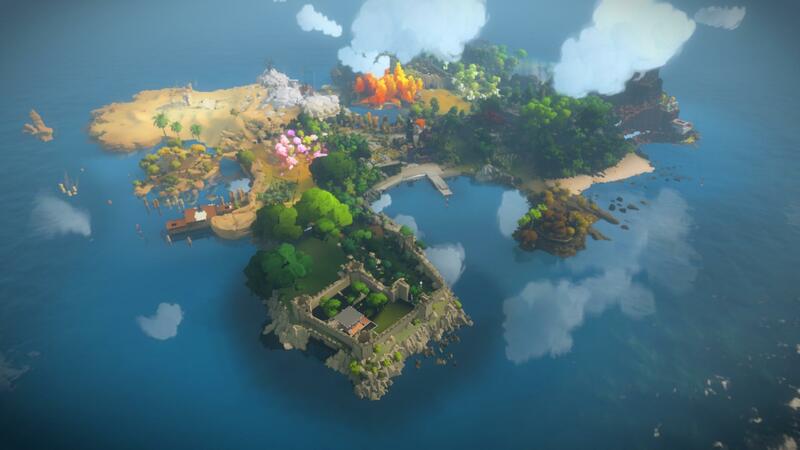 The 3GB variant of the device will be available for purchase from 4 January onwards in select markets, including the United States, the United Kingdom, France, Germany, Spain, Italy, the Netherlands, Russia, Malaysia, the United Arab Emirates and Saudi Arabia, with other markets to follow soon.